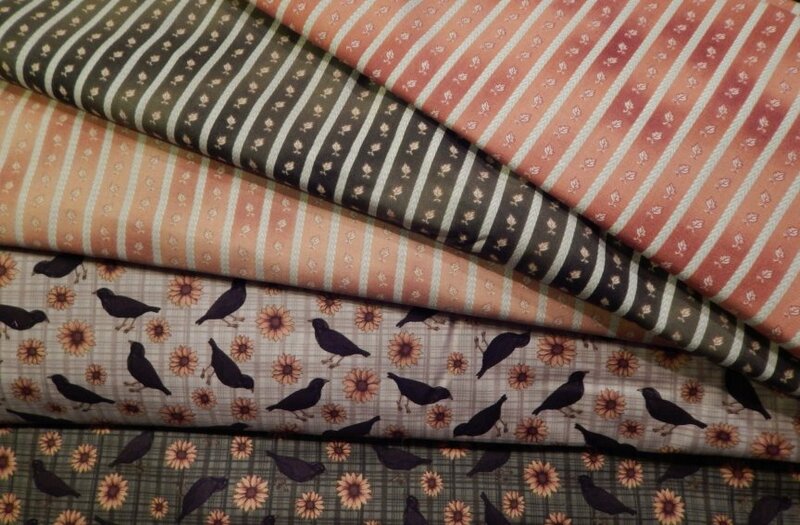 With summer just around the corner, it's the perfect time to start a quilt for fall. That way, when the leaves begin to change and the temperatures cool, your quilt will be finished and ready to enjoy! 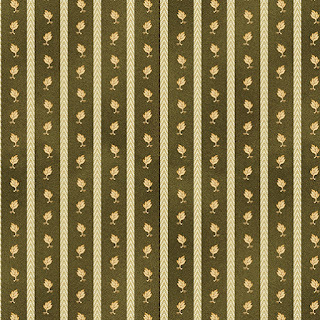 Cheryl Haynes' new collection, Pumpkin Patch, has just the right fall flavors. 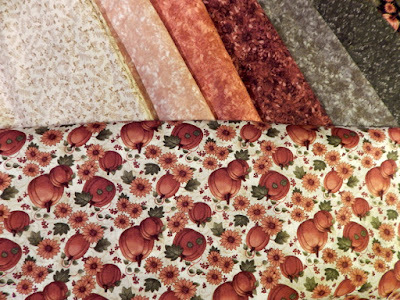 We asked Cheryl to tell us more about the Pumpkin Patch fabrics. You do so many seasonally themed collections. How did you decide what to include in Pumpkin Patch? Fall is my favorite time of the year. It begins right after the kids go back to school, and then the nights get cool and the mornings have that crisp, chilly air about them. For fall motifs, I really like pumpkins. I love the orange color on black, so we decided to go with the black background this time, which really makes the pumpkins pop out. 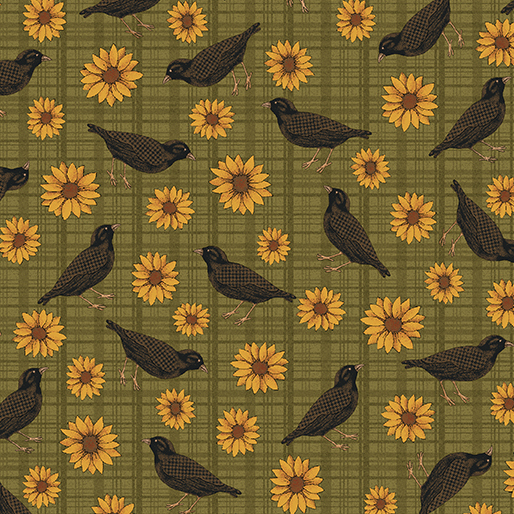 I added in the blackbirds—you see so many in the fall, probably because of the sunflower and corn. Tell us about how you designed the collection. First I do the panel and then we pull the other fabrics from the panel itself. I started doing some sketches—I actually used colored pencils on this one—to get an idea of what color goes where. 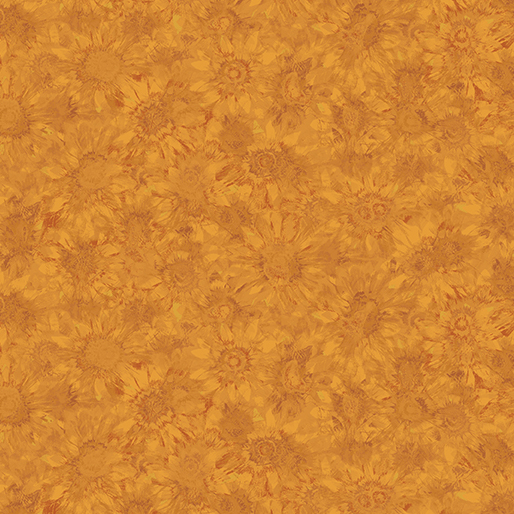 I really wanted to include the sunflowers—worked really hard to make them look good and they just turned out so well on this fabric. 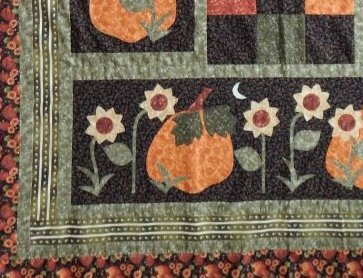 I love the sunflowers in the pumpkin bowl in the panel. How did you branch out the color palette? Pumpkins come in all different colors and so do leaves—I balanced the design by adding in gold tones. I love all the colors in here—the pumpkin and the honey—the greens. I try to use a lot of tan in my lines. Because I use a lot of tan in my quilts, I try to have at least four or five shades of tan in a line. They make such great backgrounds and fillers. Tell us about a few of your favorite prints. 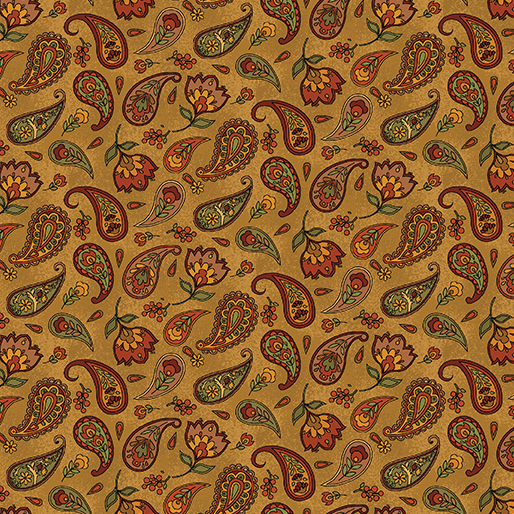 The paisley is a new design, and I absolutely love it. I dearly love my pumpkin leaf stripe. It’s so great to use as a sashing. 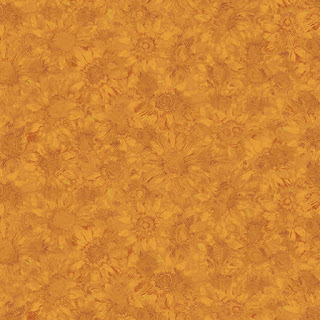 One of the new tonals we did for this line is called Whispering Sunflowers. I love tonals. You can create a piece of art with different shades of fabric that barely have a pattern to them. What do you especially like about this collection? 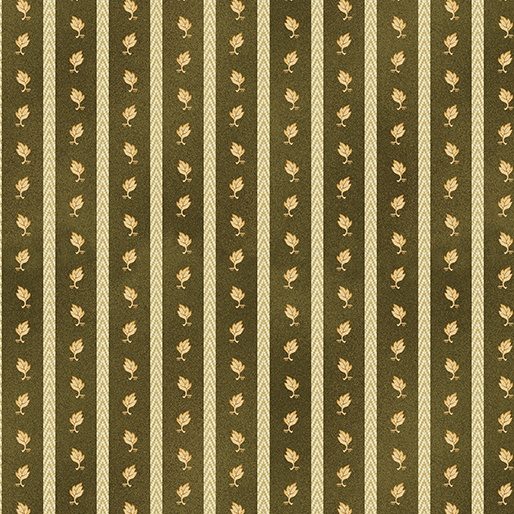 You can create totally different looks depending on which fabrics you use. You can choose to feature pumpkins, sunflowers, or just blenders and the paisleys. 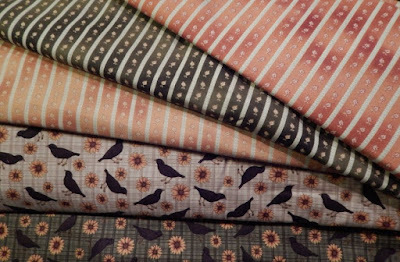 I like to use the tonal fabrics in a pattern, and then use on of the prints, like the crow and sunflower print, as a border. What patterns are you working on with the Pumpkin Patch fabrics? 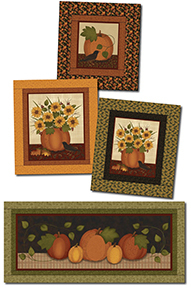 I have three different patterns: Autumn in New England, Harvest Song, and Midnight Pumpkins. They’ll be available on my website. Here’s a sneak peek at Midnight Pumpkins. 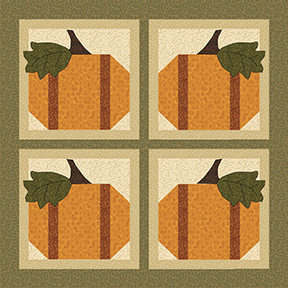 Cheryl's "Four Pumpkins" free quilt pattern uses the tonals from Pumpkin Patch. 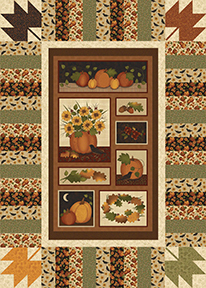 "Harvest Pumpkins" by Benartex Studio features the panel surrounded by pieced borders. Cheryl also shows you how to cut up the panel to make these sweet wall hangings and table topper. 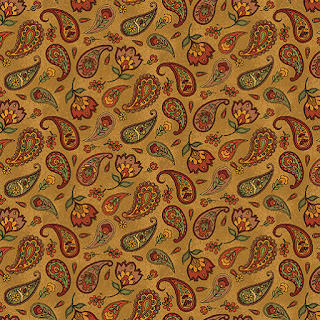 Click here to download the free patterns. 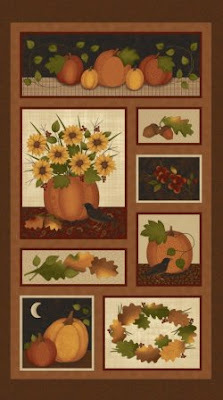 Click here to see the entire Pumpkin Patch collection. Click here to find the free quilt patterns. 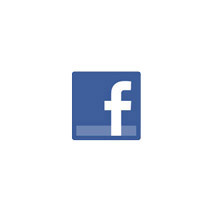 Click here to visit Cheryl's website. Love the crows and sunflowers fabric especially, different. Sweet panel too.